Shop Dolce & Gabbana in the Amazon Outlet at huge discounts!. 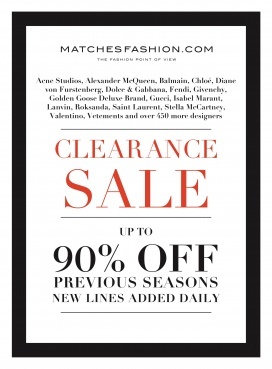 Shop DOLCE & GABBANA at up to 70% off in the Yoox designer outlet! 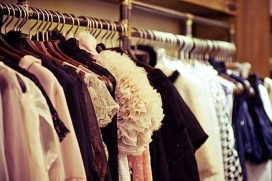 View 2 outlet stores where you can buy Dolce & Gabbana. Take big savings on women's footwear at the Designer Footwear Sample Sale. 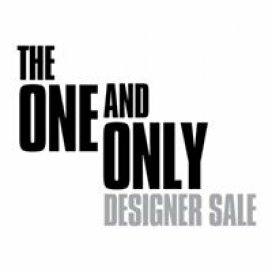 The sale wil feature designer brands like Tory Burch, Sam Edelman, Ash Footwear, Michael Kors, UGG, Stella McCartney, Sergio Rossi, Stuart Weitzman, Dolce & Gabbana, Valentino, Saint Laurent, Balenciaga, and Gucci. 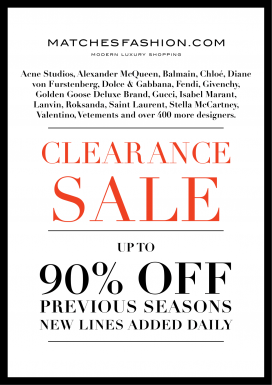 Designer Clearance event featuring men's, women's and children's clothing, accessories and footwear. Open for a limited time only, Thursday to Saturday 2-4 March 10am-8pm, Sunday 5 March 11am-5pm at The Hellenic Centre, 16-18 Paddington Street, London W1U 5AS. New lines added daily.